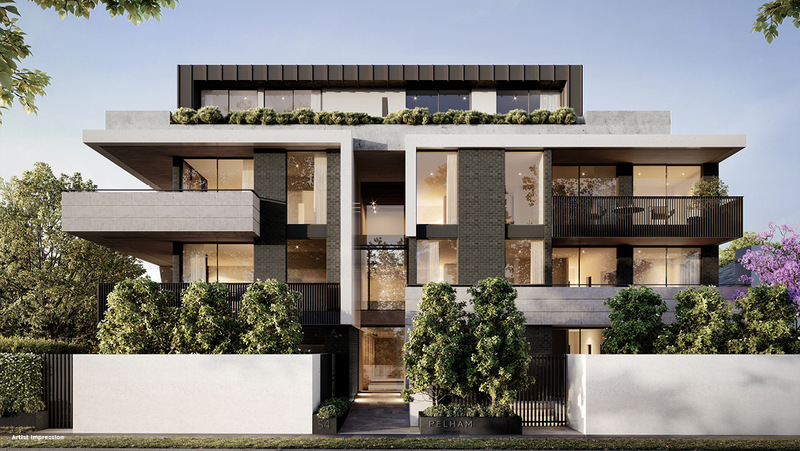 The 21 exclusive residences of Pelham are perfectly placed in the picturesque suburb of Armadale. 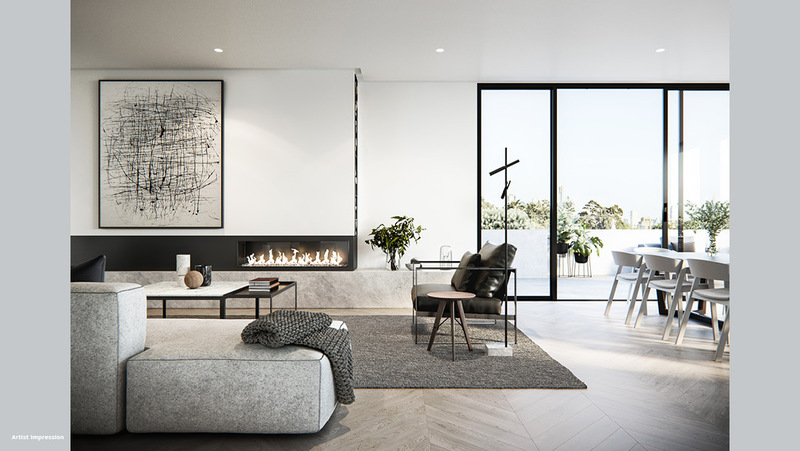 The 21 exclusive residences of Pelham are perfectly placed in the picturesque suburb of Armadale. Expertly curated by an experienced team, Pelham is centred on linear design and showcases a suite of high-end fixtures and finishes. 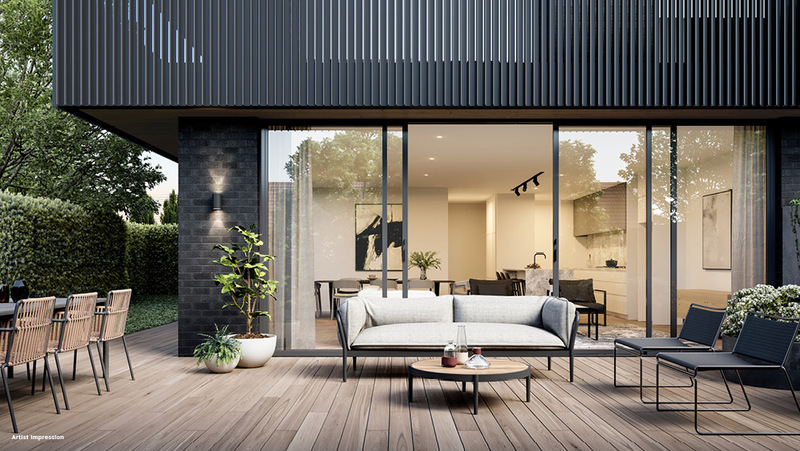 Roulston have paired up with the Buxton Group and award-winning architects Ewert Leaf to produce these visually stunning residences. The team from Jack Merlo has lovingly crafted landscapes for each home, with an emphasis on using functional design to marry the spaces with the surrounding environment. The results are beautifully constructed gardens that are long lasting and low maintenance. Pelham homes are linked together by cohesive, innovative design. The facade, inspired by Frank Lloyd Wright, looks like floating plains featuring recessed lines in concrete elements and a charcoal and timber structure. These elements combine to create a visually connected building. Inside, each home has been decorated with a neutral palette of light greys. Open plan living areas flow onto expansive terraces with views of leafy, tree-lined suburban streets. Kitchens feature marble benchtops, made by the family-run European experts Signorino, and George Fethers chevron timber flooring. Owners of three bedroom residences will enjoy the benefits of a butler’s pantry, which you can use as extra storage or a place to put all the dirty dishes when you entertain friends and loved ones. You will find more Signorino marble in the bathrooms, along with terrazzo tiling from the Richmond-based Cerdomus studio. 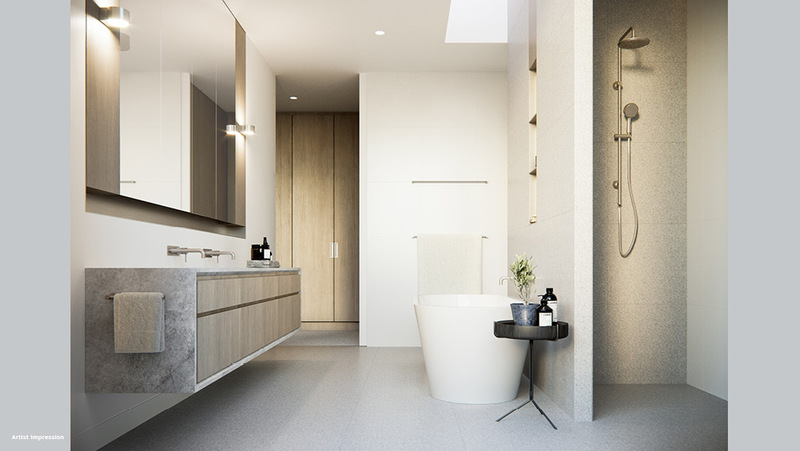 Each bathroom demonstrates the latest in bathroom trends, with brushed nickel tapware, free-standing baths and custom-designed, recessed vanities with bevelled edge detailing. When you live in Pelham, you will have access to the best lifestyle outlets Armadale has to offer — all within walking distance. Go swimming any time of the year at the Harold Holt Swim Centre indoor/outdoor pools. Relax in the spa and sauna, utilise the hydrotherapy program, or join one of the many fitness classes on offer at the health club and get fit while getting to know your new community. Alternatively, use Armadale's natural surrounds as the backdrop for your exercise regime. Take a walk through Orrong Romanis Reserve or the Union Street Gardens, where you can play tennis, enjoy a picnic or take your kids, grandchildren or nieces and nephews to the Cubbyhouse Kids Canteen for an animal-themed babycino. When it comes to schooling, educational opportunities will feel limitless. Armadale Primary School and Our Lady of Lourdes Catholic Primary School are nearby, as well as Lauriston Girls School. In addition to the local offerings, at Pelham you have access to the best institutes neighbouring suburbs like Prahran, Malvern and Toorak have to offer. Pelham homes will appeal to those who love the finer things in life. 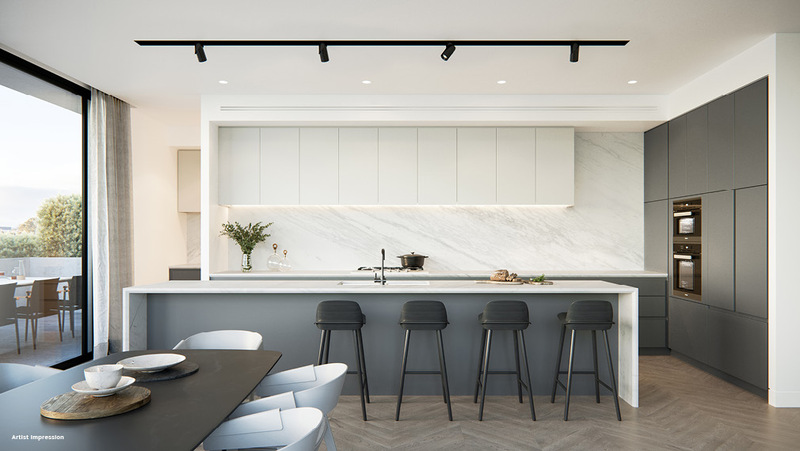 Elegantly simple and timeless, these residences have generously spaced, light-filled living areas, as well as ample storage solutions, including storage space in the carpark. Trams, trains, and buses will be at your doorstep. The No. 5 tram stop is just 60 metres away and travels all the way down Wattletree Road and into the city. You will have access to nearby Malvern Station which will connect you to Melbourne via three major train lines. The developer’s own release will be launched by appointment only on the 16th of June, 2018. Enquire here to find out more about Pelham, Armadale.